Showing recent results 4381 - 4395 of 4500 products found. 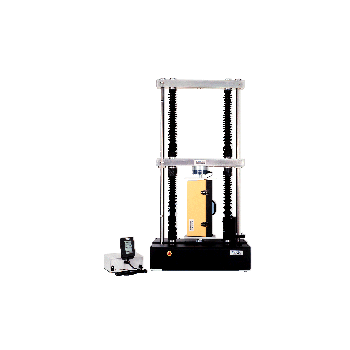 The advanced 701 Universal Test System is ball screw driven test stands, excellent for affordable, precision tensile and compression testing of a wide variety of materials or products up to 500 pounds.This variable speed tester has increased speed ranges and include adjustable travel limit switches. With the unique dual testing area, users can setup for two tests, tensile and/or compression, without having to switch out fixtures. The advanced 702SN Series Universal Test Systems are ball screw driven test stands, excellent for affordable, precision tensile and compression testing of a wide variety of materials, products or ASTM standards. These variable speed testers have increased speed ranges and include adjustable travel limit switches. With the unique dual testing area, users can setup for two tests, tensile and/or compression, without having to switch out fixtures. The advanced 710TN Series Universal Test Systems are ball screw driven test stands, excellent for affordable, precision tensile and compression testing of a wide variety of materials, products or ASTM standards. These variable speed testers have increased speed ranges and include adjustable travel limit switches. With the unique dual testing area, users can setup for two tests, tensile and/or compression, without having to switch out fixtures. 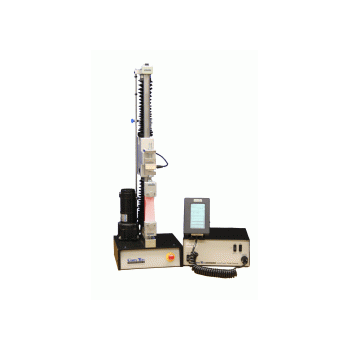 The advanced 705TN Series Universal Test Systems are ball screw driven test stands, excellent for affordable, precision tensile and compression testing of a wide variety of materials, products or ASTM standards. 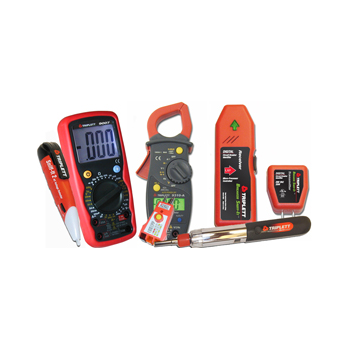 These variable speed testers have increased speed ranges and include adjustable travel limit switches. With the unique dual testing area, users can setup for two tests, tensile and/or compression, without having to switch out fixtures. The advanced 720TN Series Universal Test Systems are ball screw driven test stands, excellent for affordable, precision tensile and compression testing of a wide variety of materials, products or ASTM standards. These variable speed testers have increased speed ranges and include adjustable travel limit switches. With the unique dual testing area, users can setup for two tests, tensile and/or compression, without having to switch out fixtures. The advanced 710SN Series Universal Test Systems are ball screw driven test stands, excellent for affordable, precision tensile and compression testing of a wide variety of materials, products or ASTM standards. 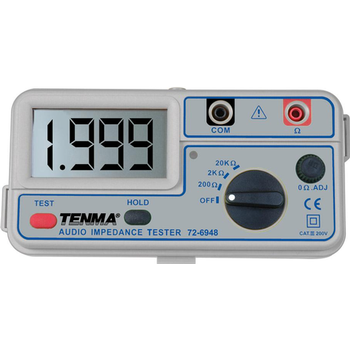 These variable speed testers have increased speed ranges and include adjustable travel limit switches. With the unique dual testing area, users can setup for two tests, tensile and/or compression, without having to switch out fixtures. 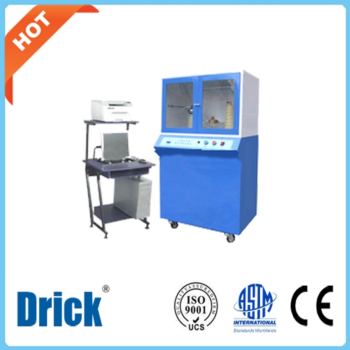 DRK218 - Shandong Drick Instruments Co., Ltd.
DRK218 breakdown voltage tester is controlled by the computer, through a new smart digital integrated circuits developed by my company and software control system to make the step-up rate is truly uniform, accurate, and be able to accurately measure the leakage current data. 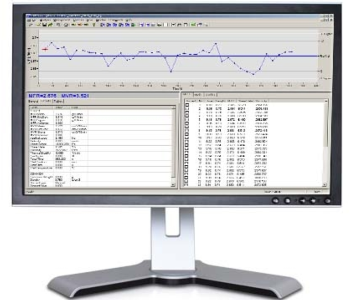 Real-time rendering test curve accurate judgment and it can save, analyze and print test data. 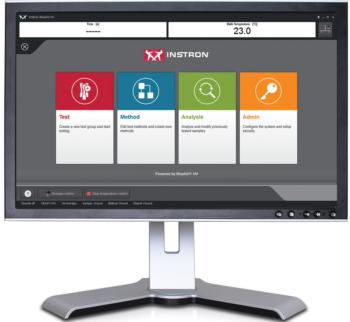 Bluehill® HV Software is specifically designed for the Instron® HDT and Vicat testers, both of the previous and current generations. Bluehill® HV enhances the ease of use of the testing system. The user can run tests, edit methods, analyze results or configure the system with a few clicks. The simplicity of the software allows the user to run tests with minimal effort increasing the laboratory efficiency and throughput. VisualMELT Software is designed to control all the functions of the Modular Melt Flow Systems, from single-weight to multiple-weight tests. The software enables the user to manage all optional equipment, including the load cell, the automatic cutting device, and the motorized weight lifter. When working with a multi-weight tester, it is possible to set up and control single-weight or multi-weight tests, as well as define the order and number of weights to be applied. Testwell CTA++ is a tool for unit testing C++ classes, libraries and subsystems. The tool is easy to use and provides very powerful features helping the tester to build the testing environments and running the tests on C++ code. Testwell CTA++ is used for building testing environments, test beds, for the code under test (C++ classes, libraries, subsystems, APIs) and then executing the tests with the test bed. 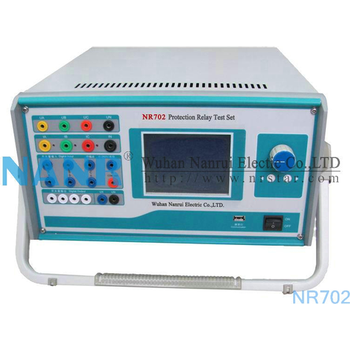 NR Series Protection Relay Test Set is based on "microprocessor-based relay test device technology (discussion paper)" issued by Electric Power Department , and adopted varies views of the users, summarized the current strengths and weaknesses of the domestic similar products , and also have a full usage of modern advanced microelectronic technology and devices to achieve a new type of smart relay protection tester. Model 9007, DMM (PN 9007). Model 9310-A, AC/DC Clamp-On (PN 9310). 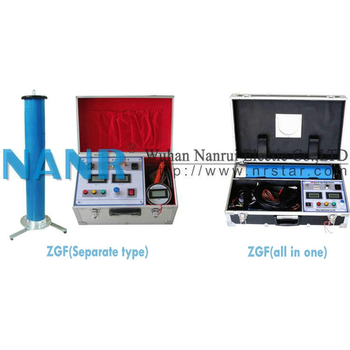 Plug-Bug 2, GFCI Receptical Tester (PN 9610). 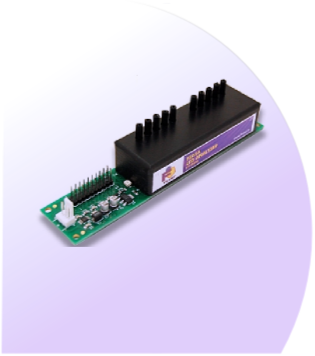 Sniff-It 2, AC Voltage Detector (PN 9601). Professional AutoLoader Multi-Bit Screwdriver (PN TPAL-001). Breaker Sniff-It, Circuit Breaker identifier (PN 9650). Blow-Molded Carrying Case with Foam Insert.